Official figures show car theft hit a six year high last year, up an estimated 57,000 crimes in 2 years. 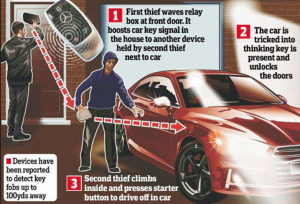 These are worrying stats on the increase of car crimes involving relay theft. One in 3 cars are stolen with the vehicles own key. Install a Meta Trak VTS tracker to your vehicle. 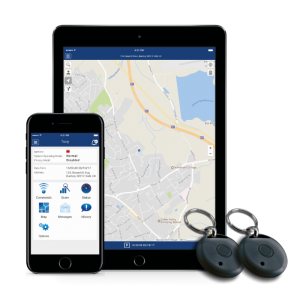 The VTS comes with driver ID tags which fight wireless key relay theft and key cloning. What happens if there is an attempt to drive the vehicle without the driver ID tag present? An instant alert is sent to you and the Secure Operating Centre (SOC). 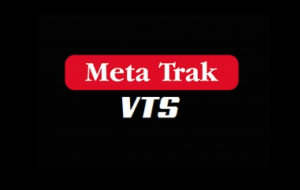 DISCOVER MORE ABOUT THE FEATURES OF META TRAK S5-VTS NOW!